From writer and director Rian Johnson comes the film Looper. It stars Joseph Gordon-Levitt, Bruce Willis, and Emily Blunt. Endgame Entertainment is producing. Gordon-Levitt portrays one of the killers for the mob. Sounds simple, right? Well, the mob are from the future and they send people back in time they want disposed of. It helps keep the authorities off their trail; the murders are entirely too complicated. 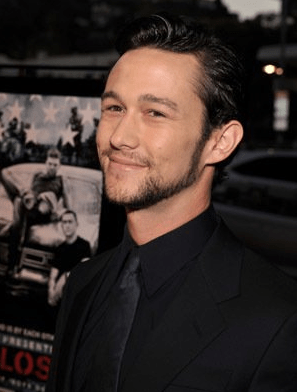 Soon enough a man (played by Willis) is sent back to Gordon-Levitt’s character who he recognizes as his future self. He hesitates killing the man, who seizes the opportunity to make his escape. To save himself, Gordon-Levitt must find his future self and kill him; all while his future self is tracking down a little boy who is apparently the key to his survival. And murder him. It’s an intriguing premise. It’s unique. And it’ll be interesting to see how the onscreen chemistry between Joseph Gordon-Levitt and Bruce Willis turns out. And let’s face it: Who isn’t ecstatic to hear that Gordon-Levitt is starring in a time-travel action movie?